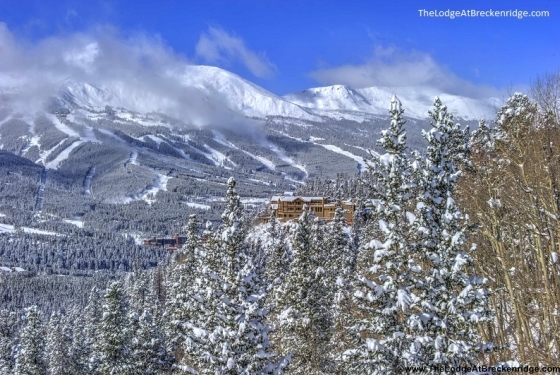 Sitting at 10,200 feet above sea level, 90 miles west of Denver and 5 minutes from downtown Breckenridge, the Lodge at Breckenridge is within walking distance to some of the best skiing in Colorado. Not a fan of Winter? 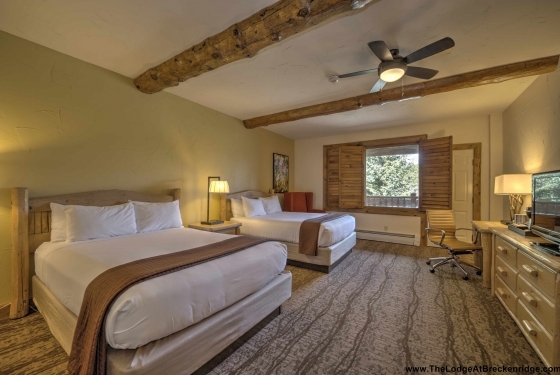 We have activities for all seasons like hiking, biking, rafting, climbing and more – we are an ideal location for your group, retreat, social event or business meeting with a variety of Breckenridge meeting rooms, spaces and venues to choose from. 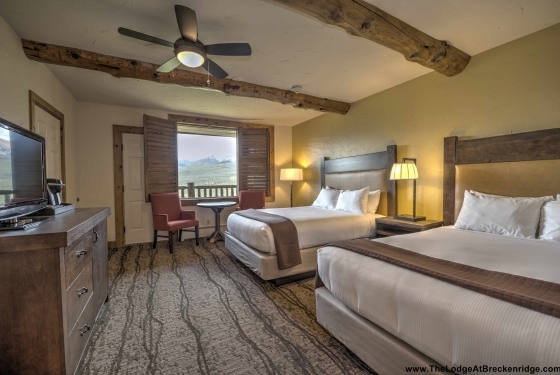 Guestrooms have a warm and fresh rustic lodge design, complete with balconies, fireplaces, suites, free shuttle service, free parking and views you’ll never forget. Winner of 2015 Best of Weddings chosen by brides from The Knot. 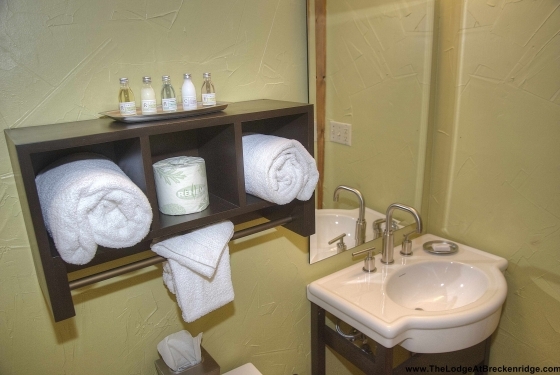 Only the top 2% of qualifying vendors were chosen in the state of Colorado. 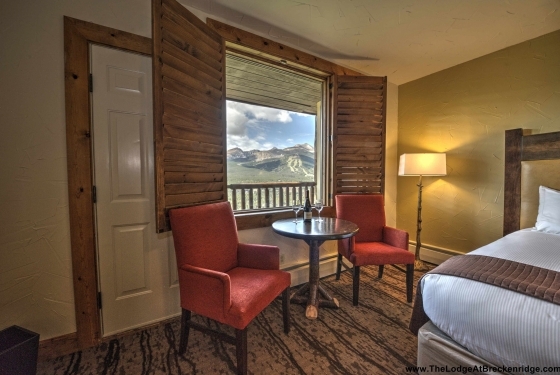 With the Rocky Mountains as your backdrop and our lodge as your stage, your wedding day (and photos) will be perfect. 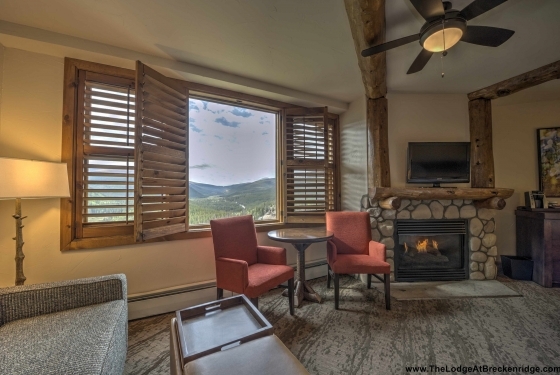 Nestled cliff-side overlooking Breckenridge Ski Resort, The Lodge at Breckenridge is a boutique hotel with rustic Colorado charm and breathtaking views. 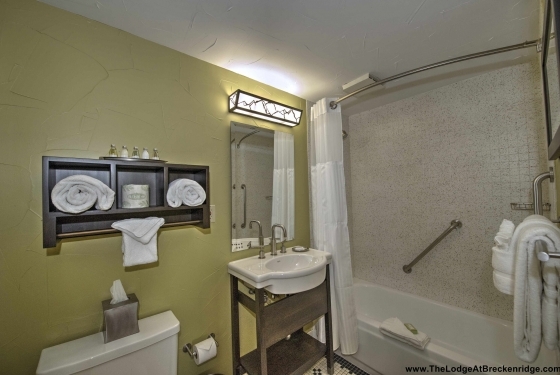 Located just a quick shuttle-ride from Main Street, your guests will enjoy a relaxing mountain-top getaway with close proximity to shopping, dining, festivals, and outdoor adventure. Your wedding begins in the log-trimmed Antler Foyer, where friends and family gather near the fireplace with a backdrop of panoramic views from every window. Next, your ceremony is celebrated on Sky View Deck, followed by an indoor reception in Mountain View Ballroom, with modern culinary creations and signature cocktails. 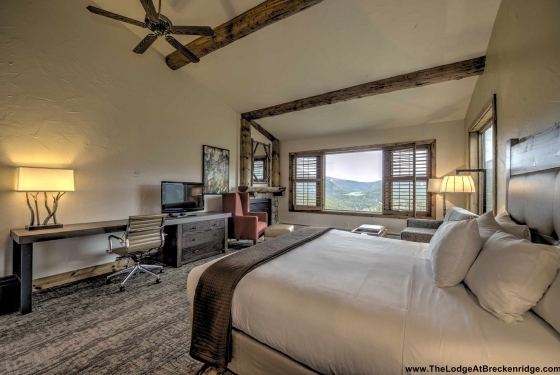 The Lodge at Breckenridge offers complete onsite catering, a restaurant and bar, onsite spa, group discounts, and private luxury homes perfect for bridal or groom parties. 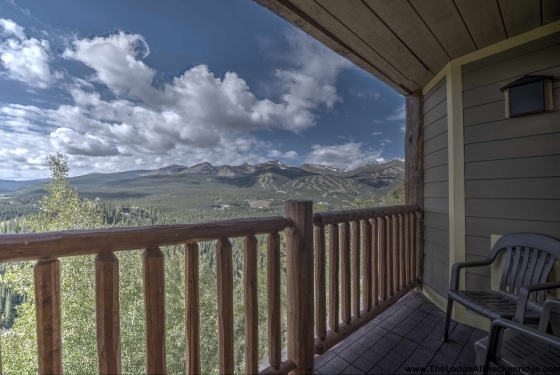 Our deck can accommodate 220 guests, and the main lodge offers 3,000 square feet of space, perfect for the reception. With a wide selection of packages, your menu is fully-customizable with the support of our culinary team and onsite event planner. From menu tasting to linen swatches, our professional staff is here to assist you with gracious hospitality, and welcome you to your wedding destination on top of the world.